I’m in the midst of working on my latest screenplay, and since I can’t write without background music, I was glad to have the offer of a new CD to review. 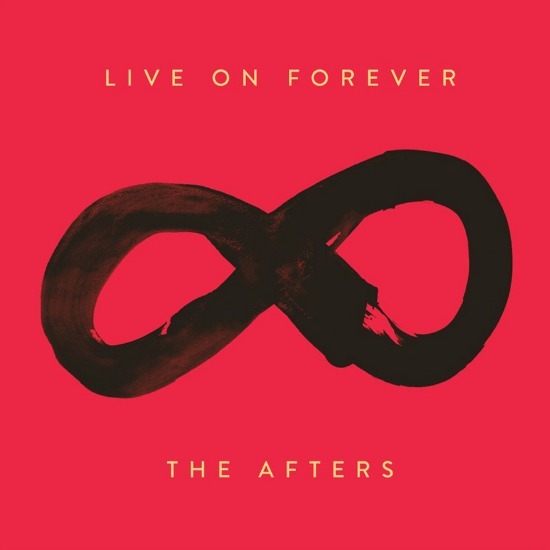 I wasn’t familiar with The Afters, but after listening to this latest album, “Live on Forever”, I’m a new fan. I love their music! This is a great collection of songs that quickly became new favorites. 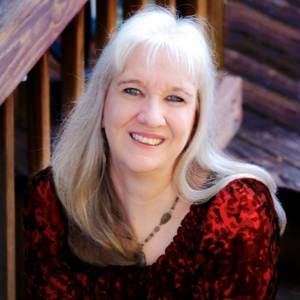 And the story behind the songs, well, I had to share as I think the stories add a new level of appreciation to the album. If you’d like to receive your own copy of “Live on Forever”, just be the first one to comment below and share your favorite verse of comfort when going through a season of loss.